Wow! 1SaleADay is giving away 20,000 pairs of pearl earrings! 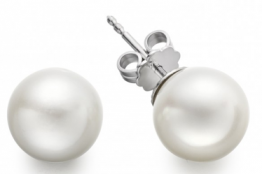 As soon as one of your friends signs up and qualifies as a first time 1SaleADay.com member, you’ll receive a FREE pair of Pearl Stud Earrings!